We come to the end of January’s book today. 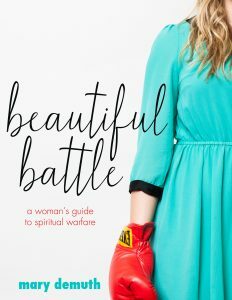 In part one of Beautiful Battle by Mary DeMuth, she laid the foundations for spiritual warfare; in part two she looked at how we participate in the beautiful battle; in part three she writes about what do to in the midst of the beautiful battle. 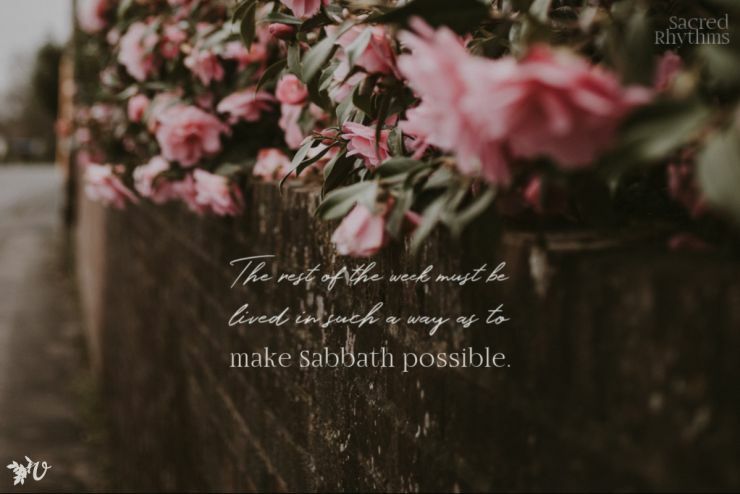 And here in part four she shares how we can live with hope when the beautiful battle rages. Isn’t that lovely? Live with hope. I am grateful she didn’t wrap it up with a tidy bow and say we can “live with victory.” Though, we know Jesus is the victor! Somehow, “with hope” meets us where we are—whether obvious victory or not. Regardless, we can have hope. In part, this is why Velvet Ashes exists: to connect us. To share our lives. To meet others who are facing similar challenges and joys. When I read this I thought of my friend Tanya. In this video interview (it is worthy of 40 minutes of your time!) she spoke about how she grew up hearing that God will meet you in your suffering so it was a shock to her that God seemed to go radio silent. It wasn’t that Tanya wasn’t digging, laboring, or pursuing. Sometimes, God is silent. It is a mystery and I don’t know why He is super close to some and what seems to be so distant from others. 11:37-13:36 How do you keep believing in God when He’s silent in your suffering? 13:36-14:40 Were you ever tempted to lose your faith? I also recommend her book Coming Back to God When You Feel Empty which you can get on Amazon or here for free. Don’t you love how reading reminds you of other things you’ve read (or watched)? One of my favorite parts of reading, for sure. Later in the same chapter I had to laugh at myself. I thought “cowbells” was a kind of flower I wasn’t familiar with. HA. No, Mary was referring to actual bells on cows. Makes sense that farmers would only put bells on the smartest cows. If I was a cow, apparently I wouldn’t have one. Wink! Chapter 23 showed how abundance and perspective often go hand-in-hand. It isn’t about being glass-half full or -half empty, that is tied too much to personality. Instead, abundance is tied to seeing the world the way God does. 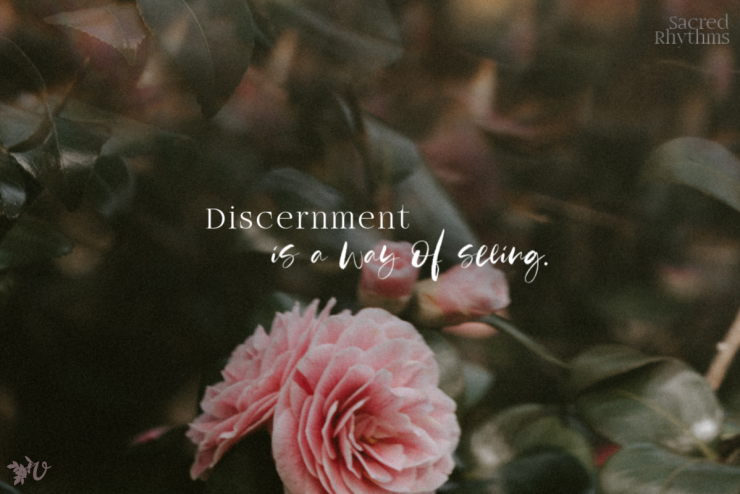 Chapter 24 has a helpful list of 10 “Satan loves to see a woman who . . .” and 20 “Satan hates to see a woman who.” I didn’t find the lists to be inflammatory and the focus was very much on God. If you are wondering if you should get the book, this section would be good to go over with your team (even men). And thus we came to the end of the book. Anything you’d change or add to the book if you were writing it today? I already changed the cover. (See attached) I received the rights back, so I had a chance to redesign. In terms of the writing, I might have changed a few situations/names to further protect stories. What has surprised you about Beautiful Battle after it was published? I am between contracts (an optimistic way to say I don’t have a book contract currently). I’m working on helping people who want to launch their book and doing a lot of speaking. P.S. Next week Kimberlee Conway Ireton continuing with Circle of Seasons. Read the section on Ordinary Time in preparation. February 14th, 21st, and 28th: Shiloh by Helena Sorensen and recommended by Elizabeth Trotter. Free on kindle! You can get the app and read on your computer or device. I confess I’ve not read the book, but YES so much to “Sometimes, God is silent”. I’ve known both. Two major health crises (a number of years apart), two very different realities. 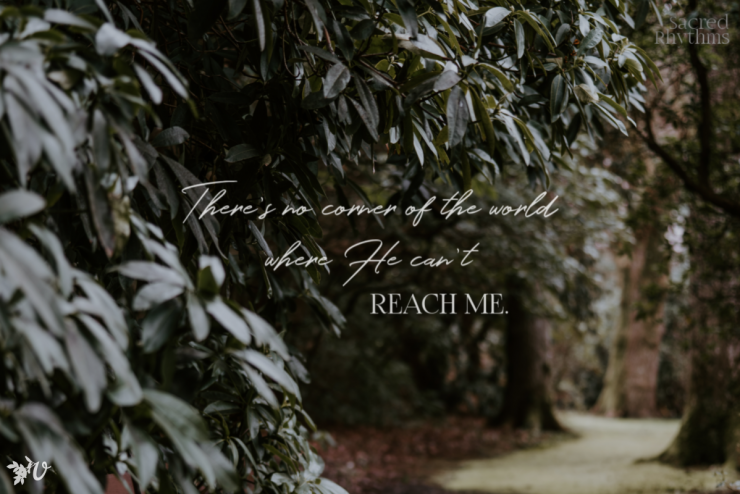 One time, God felt so close, his presence was so real. So when the next crisis hit, that was my expectation. Only it didn’t happen that way. At all. “Radio silence” describes it well. That was so so hard. Suddenly a feeling of guilt came into the mix. Surely I must be doing something wrong! 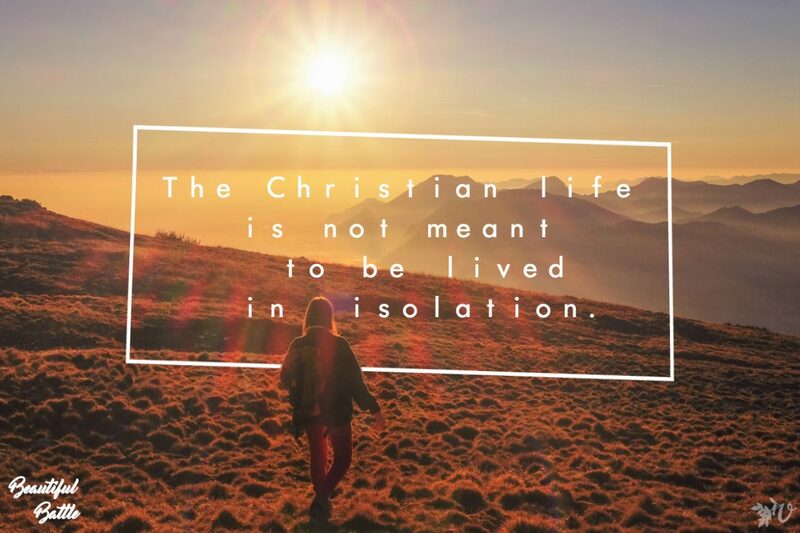 It took a long time before I was able to accept the mystery, and actually find freedom in letting go of some of the boxes I’d tried to keep God in. It was years before I was able to put words to the experience. Not until I heard and read about what’s sometimes called “the dark night of the soul”. And discovered that I was not the only one to have experienced that!